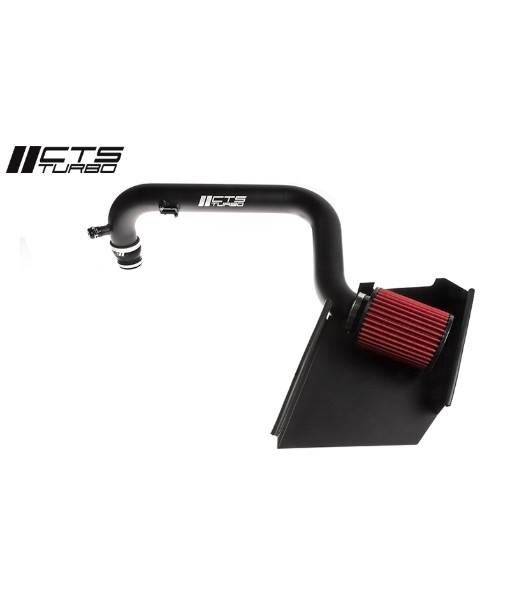 The OEM air scoop works in conjunction with the sealed airbox to seamlessly force cold air into our air intake system. Air then flows through our high flow cone air filter, which utilises an inverted cone design for maximum engine breathing. The OEM air scoop works in conjunction with the sealed airbox to seamlessly force cold air into our air intake system. Air then flows through our high flow cone air filter, which utilises an inverted cone design for maximum engine breathing. 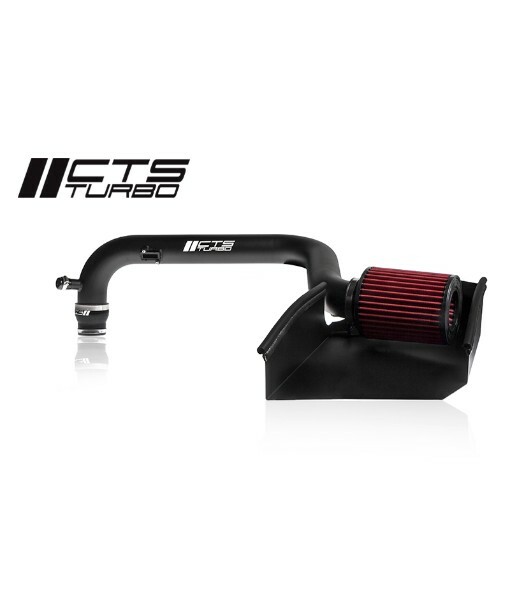 A single piece CNC mandrel bent aluminium intake pipe with integrated MAF flange allows for smooth entry of cold air into the the engine providing peak power gains ranging from 9-15HP. 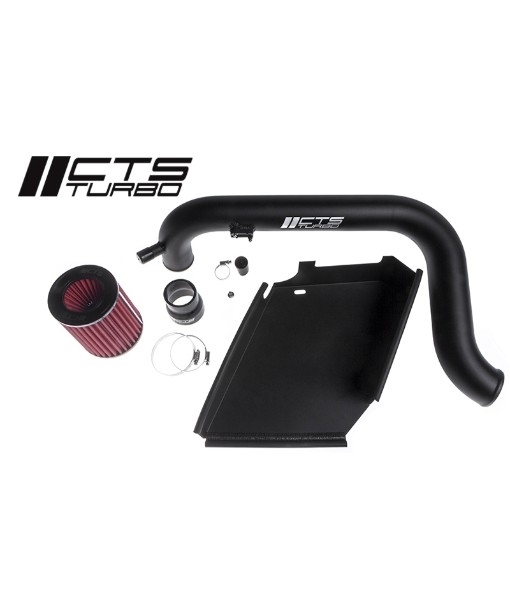 All of the components included in the CTS air intake system work flawlessly together to provide increased horsepower and torque throughout the entire power band and an aggressive race inspired sound.